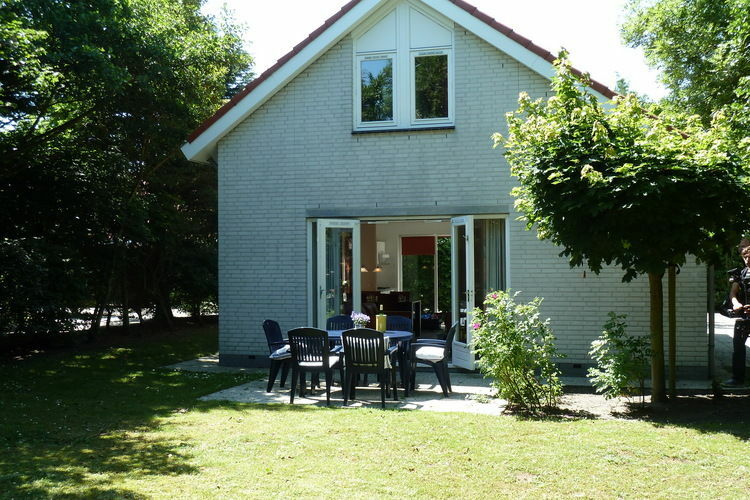 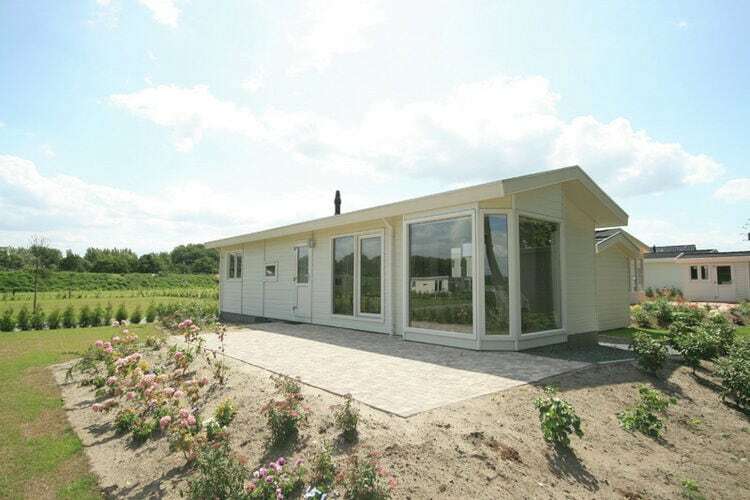 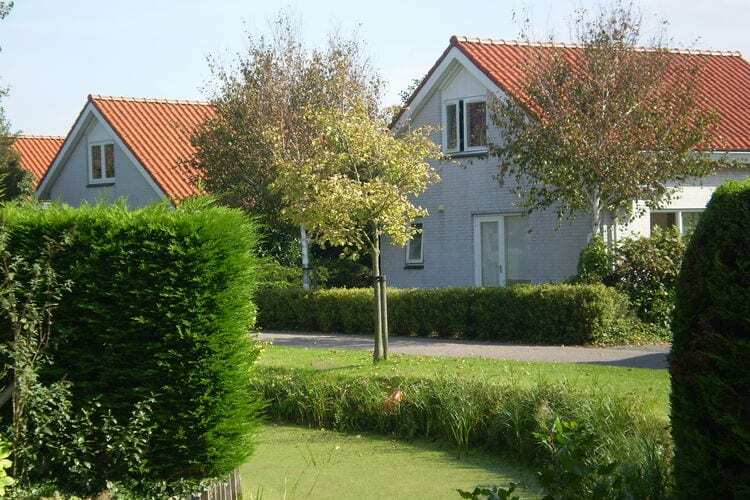 Book Online self catering South Holland holiday rentals & vacations in Chalets Cottages Villas Apartments throughout popular destinations in Netherlands. 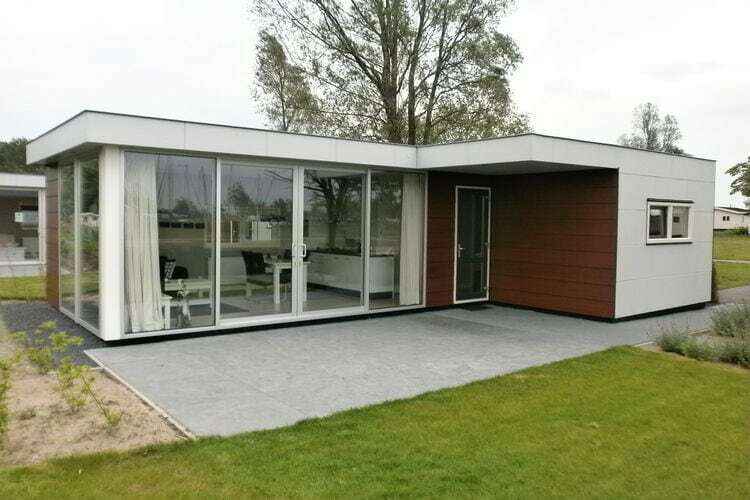 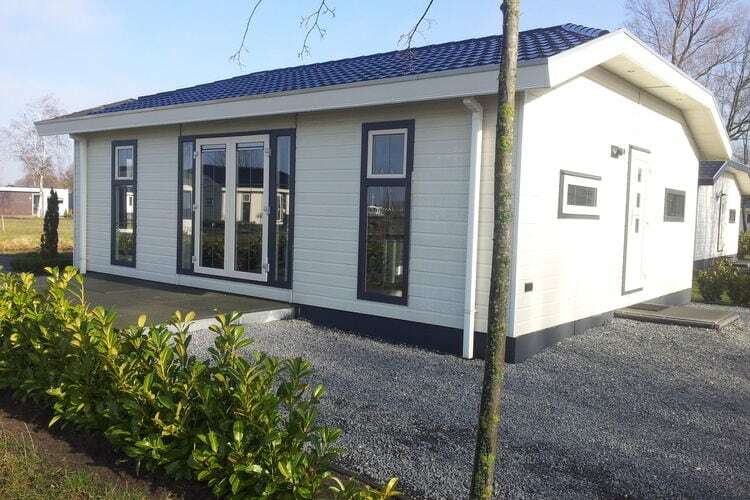 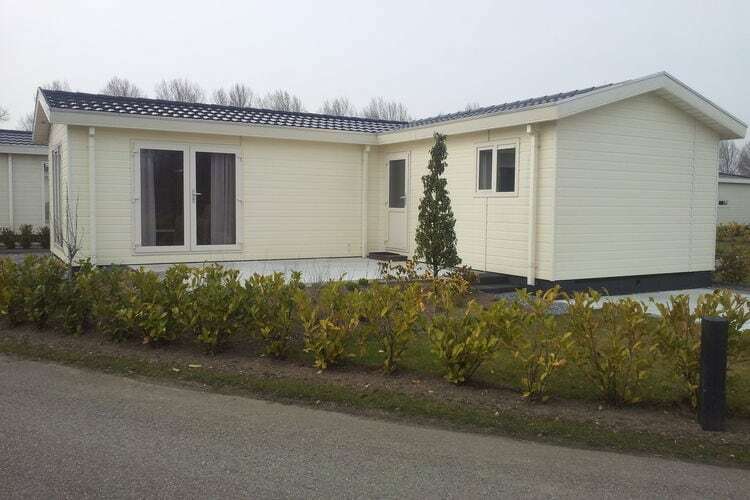 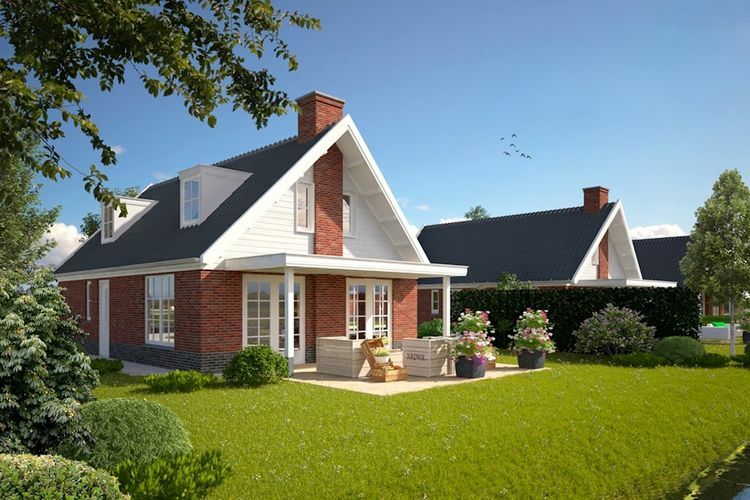 There are 349 Holiday Homes in South Holland Netherlands - to see the other holiday homes please use the page selector. 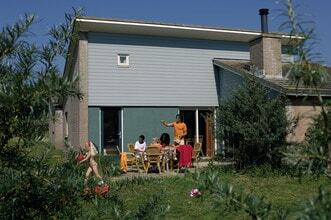 Comfortable chalet on Parc du Soleil with a covered pool not far from the beach. 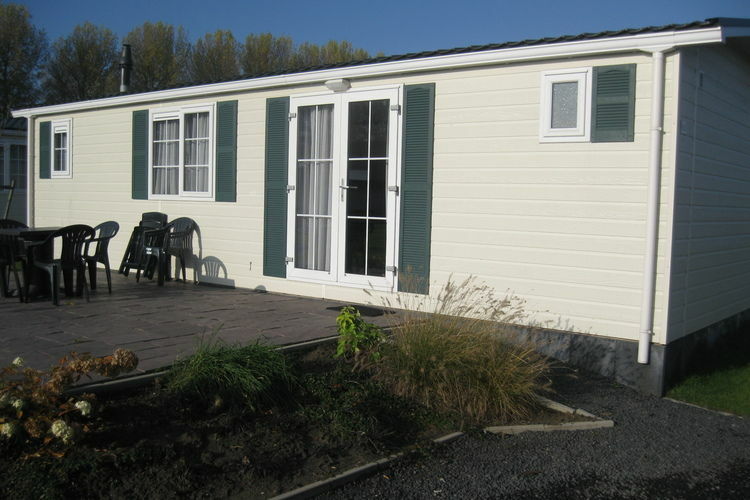 A comfortably furnished chalet in a holiday park with a marina. 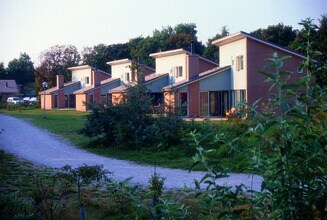 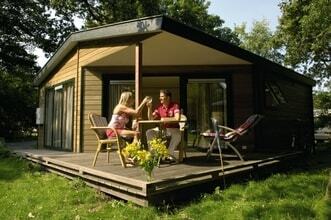 The holiday park is near the Biesbosch National Park. 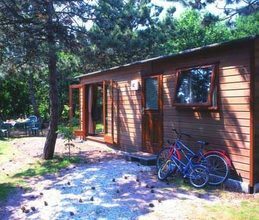 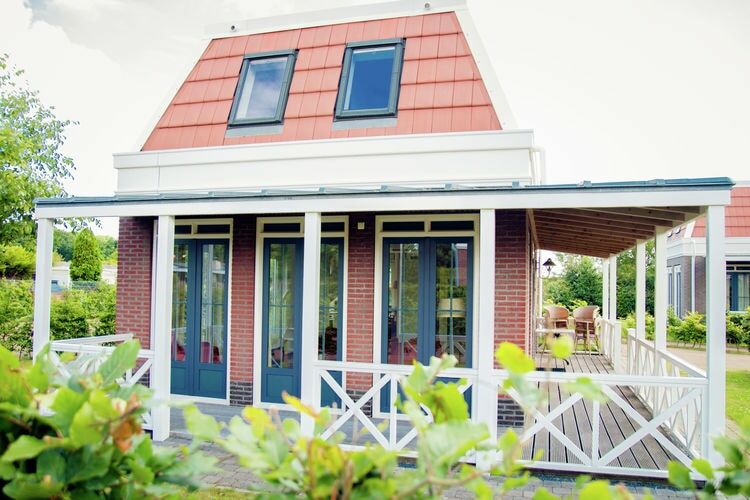 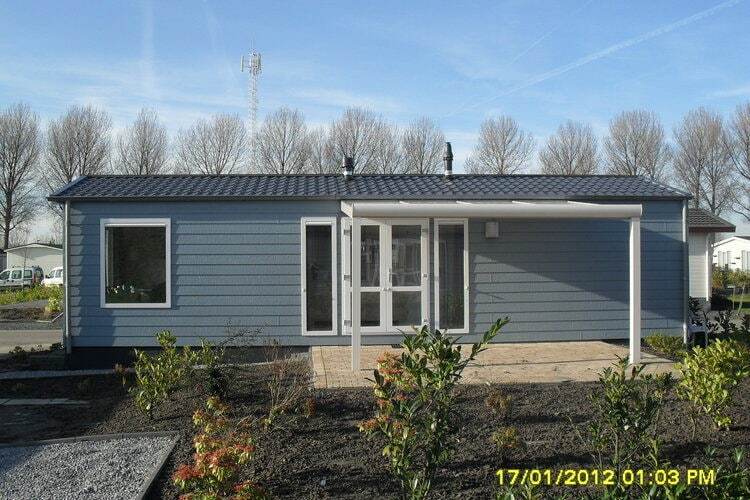 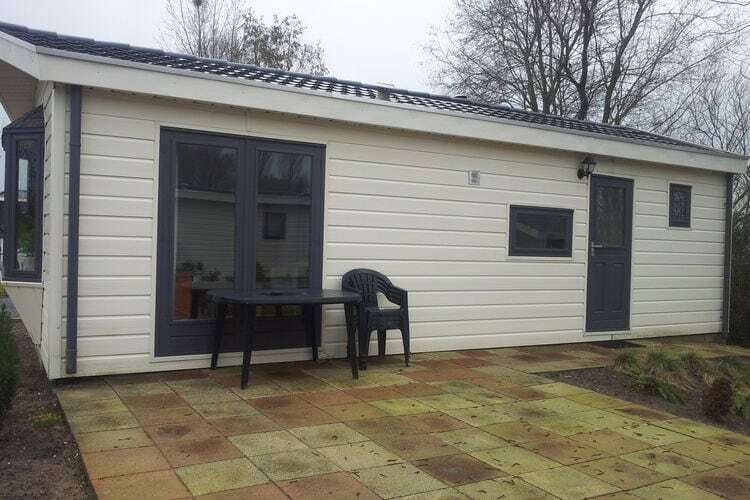 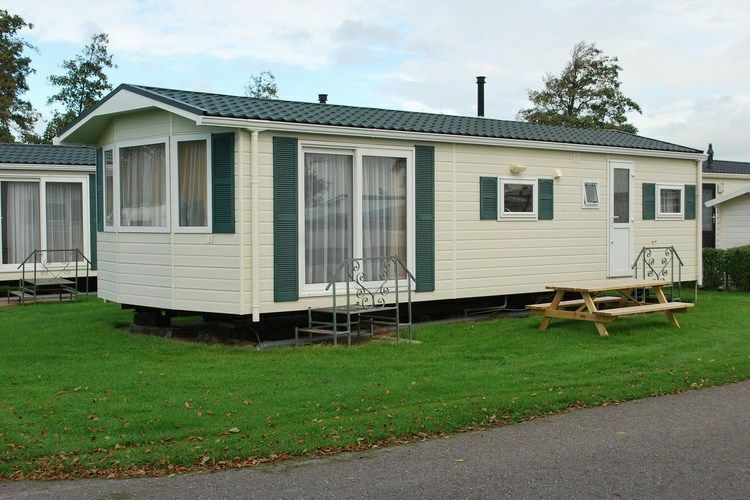 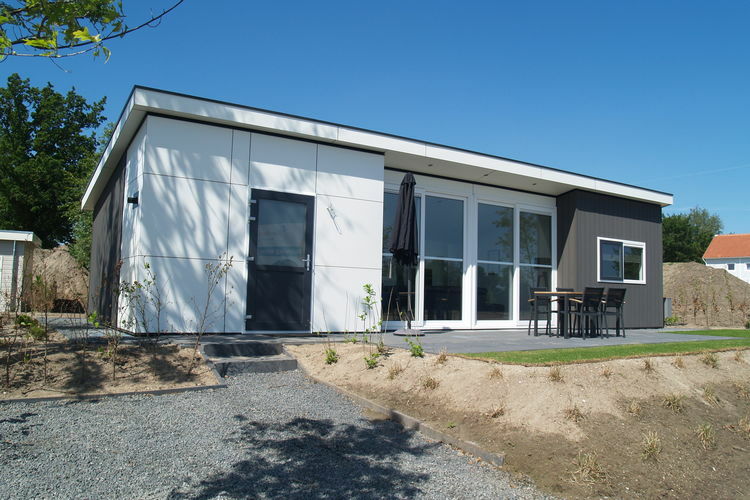 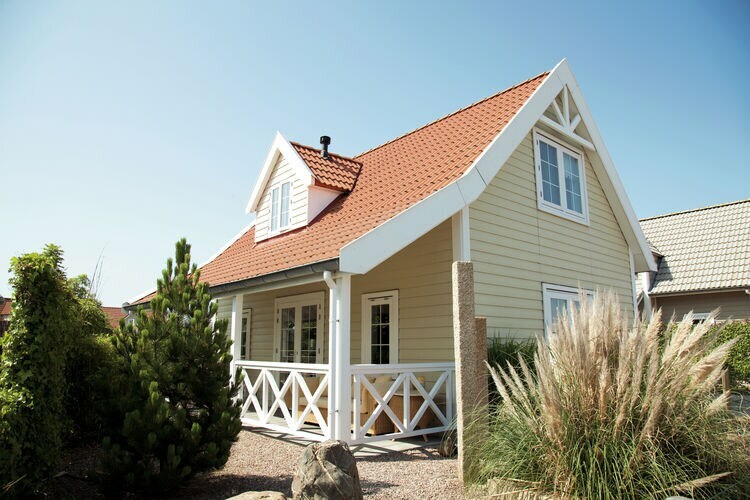 An attractive chalet in a holiday park in the dunes with numerous facilities for young and old. 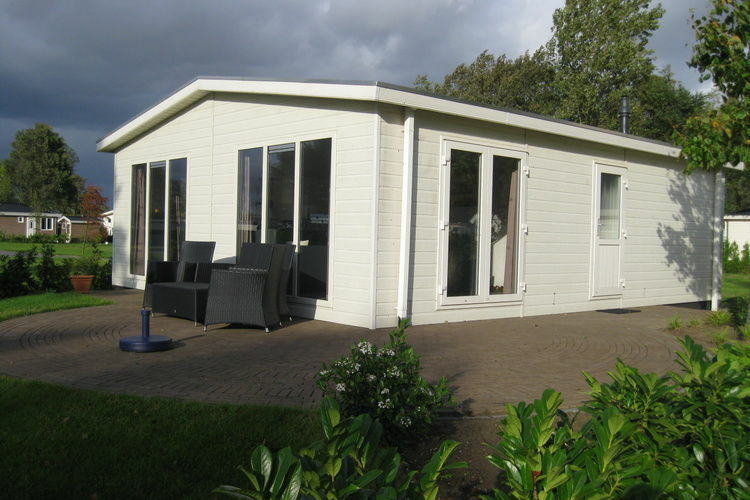 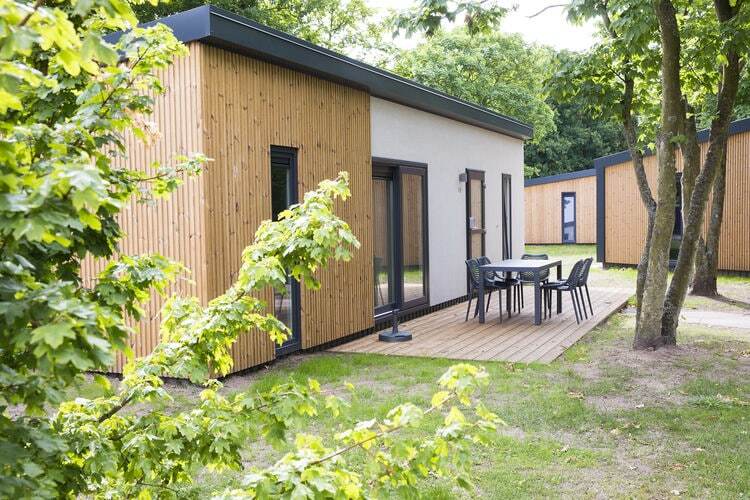 Detached villas equipped with wifi, located on a holiday park near the charming coastal town of Noordwijk. 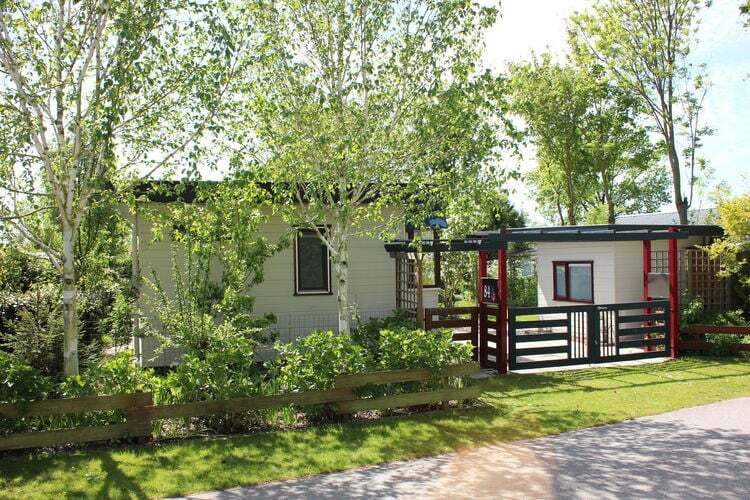 A modern, comfortably furnished chalet in a holiday park with a marina. 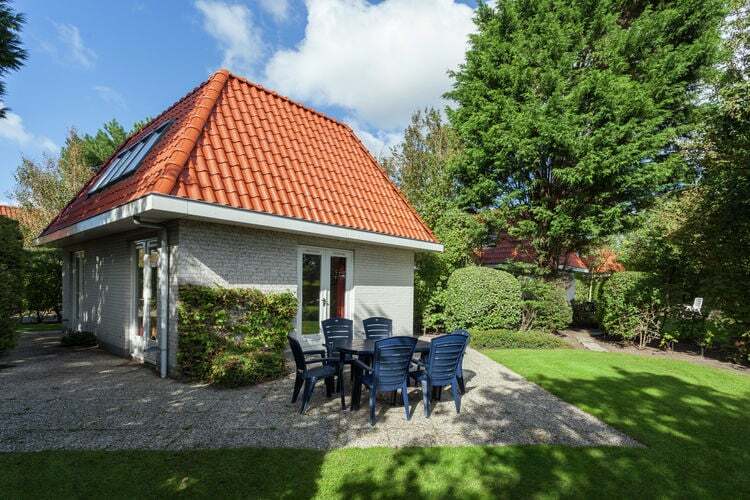 The holiday park is near the Biesbosch National Park. 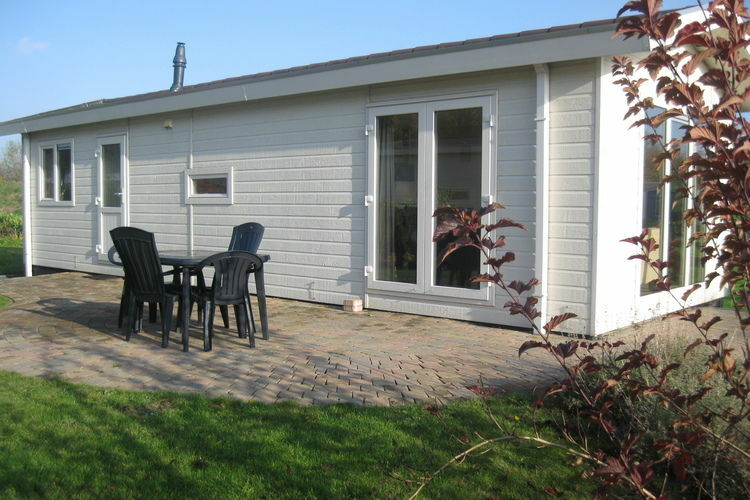 A modern, comfortably furnished chalet with sauna in a holiday park with a marina. 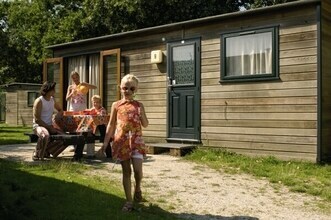 The holiday park is near the Biesbosch National Park. 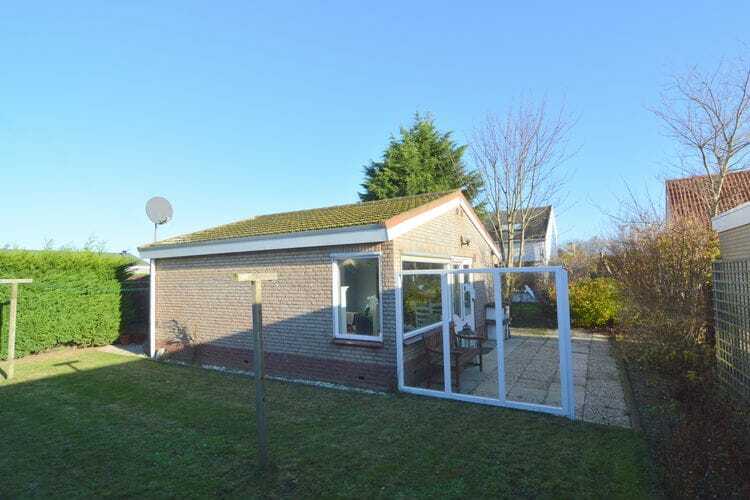 These detached villas are in a quiet holiday park just 500 metres from a beach. 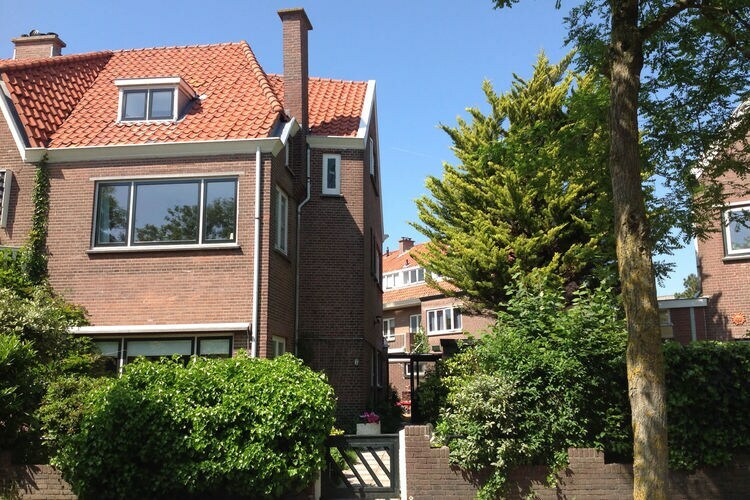 Worldwide Holiday Lettings South Holland Vacations, Listings, Luxury Villas, Bargain Cheap Vacations, Holiday Homes, Frontline Beach Front Properties book online with confidence.